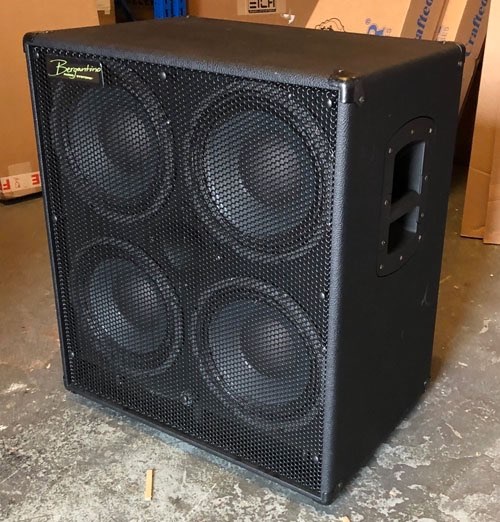 From one of the finest bass cabinet designers of the 21st Century comes a new range of high definition (HD) cabinets pushing the boundaries of ceramic speaker technology forward. 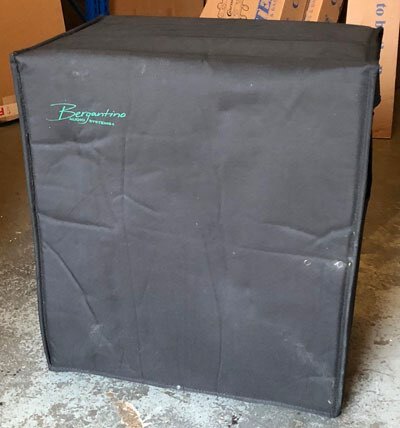 Using only the highest grade void free Baltic birch and precision built custom drivers, this new range of cabinets from Bergantino Audio are already another hugely popular addition from this established company. 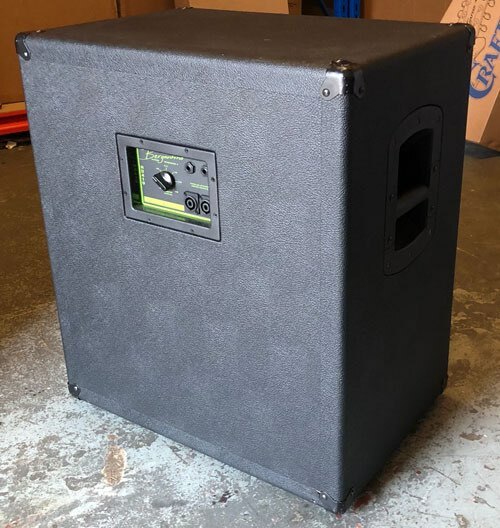 This is what a 4 x 10" cabinet should sound like: plenty of mid punch, tight powerful bass end and clean highs - a classic. This is a very loud speaker! These cabinets are very efficient at converting watts into volume! Controlled tone at any volume. Perfect for all 4, 5 and 6+ stringed bass instruments. 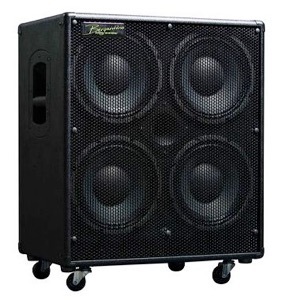 This is a do-it-all speaker that will cover virtually all your bass speakers needs. 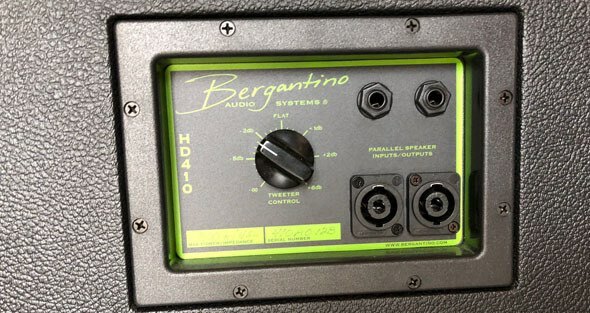 •HD stands for "High Definition", which means these cabs are very efficient at converting watts into volume!